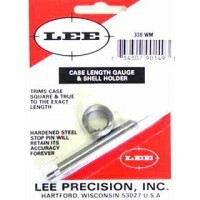 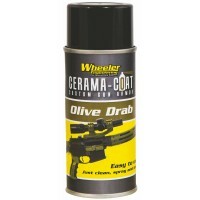 This Lee Precision Case Length Gauge is the easiest way to trim .338 Winchester Magnum cases to the.. 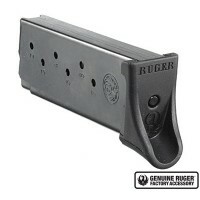 The SSM mounts directly to your rifle sling swivel stud. 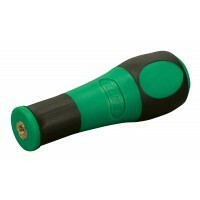 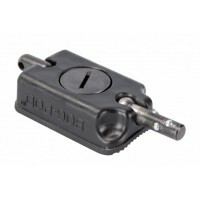 One end of the SSM can be mounted to any sw.. 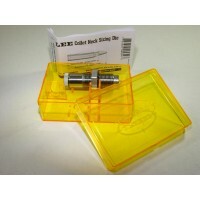 The Lee Precision .270 Winchester Collet Die preserves the perfect fit of your fire-formed cases by.. 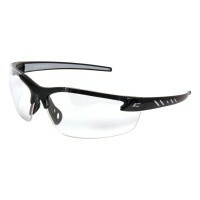 The Zorge G2 Vapor Shield Safety Glasses feature a military grade anti-fog coating called Vapor Shi..